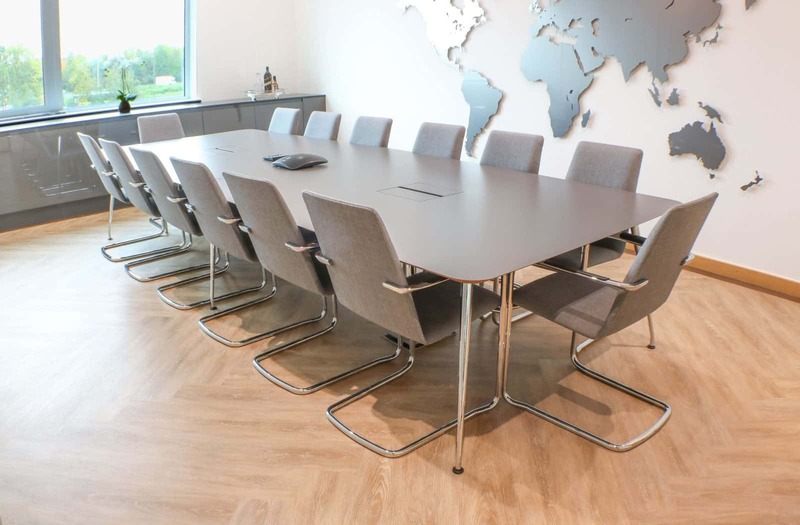 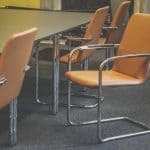 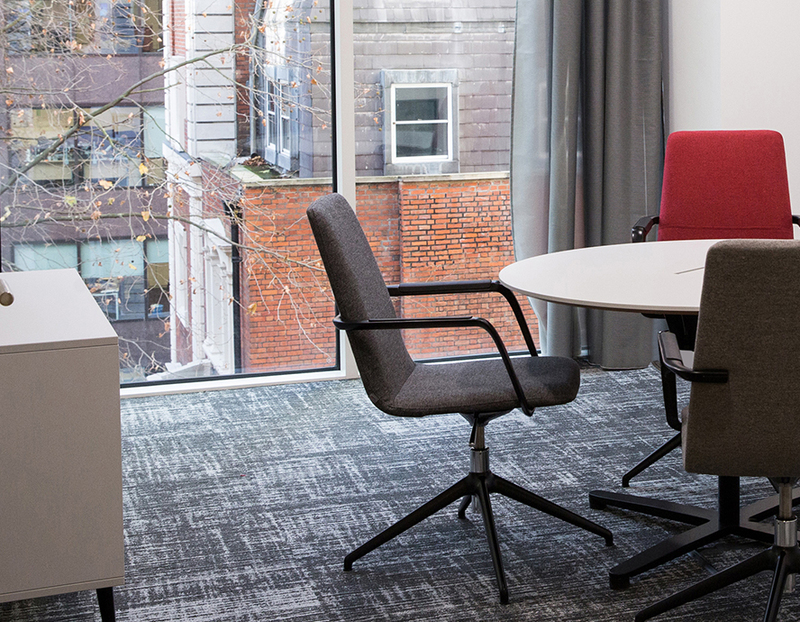 The Mi Chair is an exceptionally stylish, beautifully proportioned meeting and conference chair. 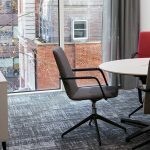 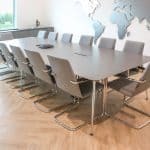 Bases include 5 star swivel on castors, 4 star swivel on glides, (both with optional auto-return) as well as an elegant cantilever option. 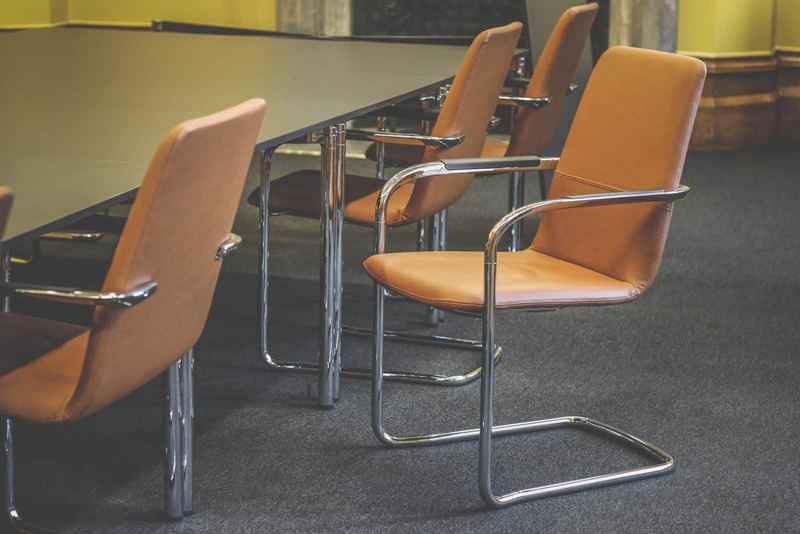 Unlimited upholstery options and the ability to powder coat the arms and base.